At first she was the good kid but now she is fed up of being alone without a mother or father in the world and is turning in to the school prankster. She's pretty, popular and she rules her school. She's not a high school mean girl, but she's respected. Now things are going to get even more exciting and maybe even scary for Medina, when Eric, a handsome and cheeky seventeen year old, joins Gwendolyn Academy and strange things begin to happen. She meets the dangerous and beautiful twins Isadora and Rosina, the intelligent but wild Olivia, Benjamin dark and jealous and Eric, Mysterious. As a group of new arrivals join her in the halls she becomes suspicious of their behavior. What do all of them have in common? What secrets are they hiding and what happens at Midnight? As she gets to know them better, Medina finds she is at the centre of a world she never knew existed. It unleashes a side to her that she will have to learn to control if she wants to find her happily ever after by midnight. The Supernatural Forces are about to get stronger with Medina around and thus begins a battle between the supernatural beings and a monster that threatens the welfare of everyone. 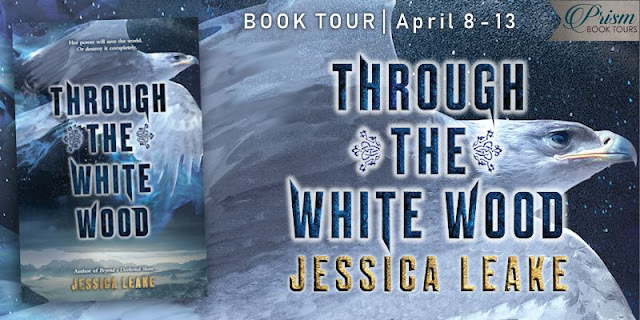 Magic, mystery, romance and supernatural creatures. I am impressed that a fourteen year old wrote this book, well at the time she was fourteen. I think that Salima Korri did a great job. Korri created an interesting world that included the majority of supernatural creatures that are out there. There wasn’t a whole lot of detail regarding the other supernatural creatures. The focus is mainly around witches and demons, the most you hear about the other supernatural creatures are the few that are in the school and the others that are part of the rebel army. 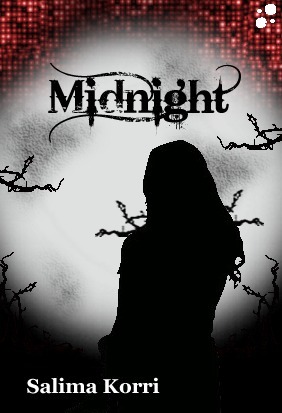 I wish that there was little more character depth in Midnight, I absolutely love characters and I like getting to read about each and every one of them. It gives me a chance to fall in love with characters and get to know them. I didn’t feel like I got much of a chance in Midnight. I don’t really want to focus in all of the negative aspects of the book because honestly there isn’t very many. I think that the plot of Midnight was great. The entire concept was very creative and it was written very nicely. I think that the love story was very beautiful. Eric and Medina make a great couple and their love story is very sweet. I felt like Eric and Medina were repeating history by falling in love and trying to fight against the demon lord. What I didn’t expect was who killed Medina’s parents? Yes, I will leave that as a surprise, I don’t want to spoil everything. I thought that the underground school was pretty creative. I thought it was so neat and creative. It wasn’t an idea that I have read yet and I was pretty surprised that the school had an underground school. I wish I could visit it, I think it would be fun to secretly attend an underground school. This is also where Medina really begins to learn about her powers and her past. 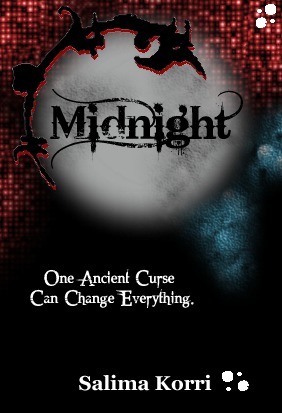 If you are looking for a great light hearted paranormal read, you should definitely check out Midnight. I think it would be pretty great if this story was reworked a little bit, maybe a little more detail and character development. Hopefully a publishing company will pick it up. Great work Salima Korri. Salima Korri grew up in London and has been writing since the age of twelve. 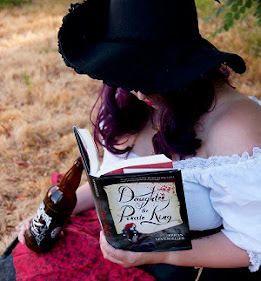 She likes to watch plenty of films and tv shows and to read many historical fiction, dystopian and paranormal fantasy as well as writing all the ideas that come out of her head and to write it in to a story. I give "Midnight" four out of five stars. thank you so much. I was anticipating this review too! I do agree more detail is needed since its so short. Im glad you liked it. Look forward to my upcoming dystopian novel titled Island Utopia. Hopefully I will finish it soon. I think its going to be longer than Midnight because Ive written that much so far and not halfway through yet. Thanks again! Great review. Thanks for participating! Thank you for letting me apart. It was a lot of fun. Salima, keep on writing. You are great and I look forward to reading more.